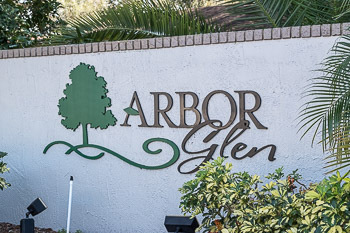 Located off Tampa Rd just west of Belcher Rd, you will find the friendly Palm Harbor neighborhood of Arbor Glen. These homes are affordably priced for the amenities they enjoy. With mostly three and four bedroom floor plans ranging in size from 1400 to 2500 sq. ft., these Florida homes are great for small families, newlyweds or snowbirds as a second home. This is a mature subdivision with lots of trees and landscaping. 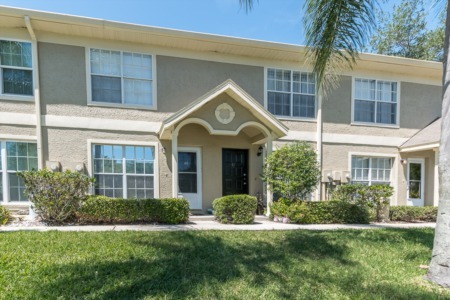 These homes are within walking distance to Palm Harbor Elementary and Middle Schools and a short distance to Palm Harbor University one of the most sought after schools in the county. Palm Harbor Recreation Center, Honeymoon Island State Park, shopping, dining and just about anything you could need are a moments away from this location. If you are looking for a new home in a great family friendly area, check out Arbor Glen for yourself. The shaded trees, quiet streets and attractive homes will lure you into this community and make you feel right at home. Selling your home in Arbor Glen? 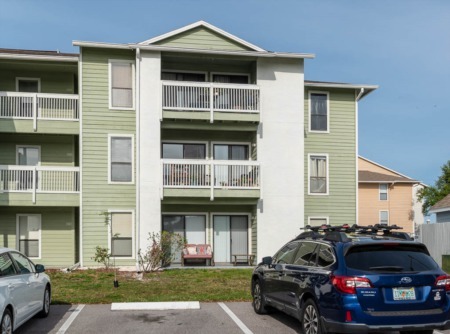 Arbor Glen is a popular neighborhood in Palm Harbor, we feel confident we can help you get the most out of a possible sale. Call now and speak with one of our experienced real estate agents at 727-314-1000 or fill out the form before and set up a time for us to show you our marketing plan. We've been working in Palm Harbor since 2002. Don't forget to ask about our flexible commission structure designed to give you options when selling your home.